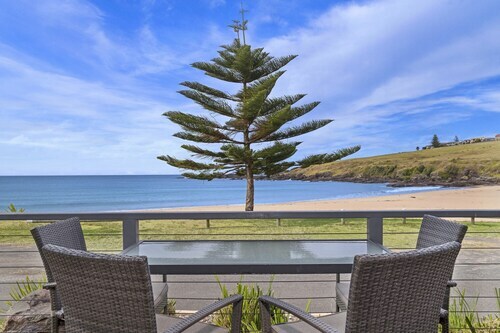 Expedia has some fantastic Kiama package deals Bundling your bookings is one of the simplest ways to save cash and time — and get your journey off to a flying start. There's no need to search through a bunch of websites for your travel needs. With more than 400 partner airlines and 321 000 properties around the world, our expansive database has all that you need. Almost all reservations can be changed without any additional fees from us. There's no end to the number of amazing things you can do when you visit a new destination. 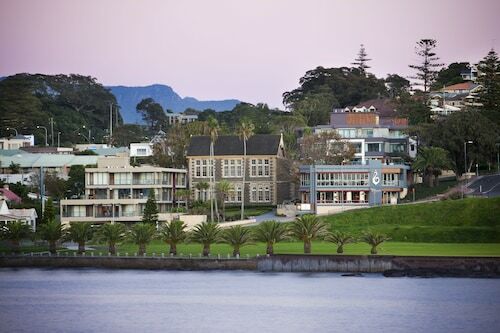 So why not get your trip to Kiama off to a cracking start by checking out some of our ideas? After all – out there starts here! At Kiama Blowhole, you'll be able to observe the raw power and beauty of nature. Hear the incredible sound of water as it gushes up through the earth's surface and predict when it will spurt up into the air. Visitors in this destination are spoilt for choice. Need to impress your sweetheart? Take them for a leisurely walk along the water's edge at Kiama Surf Beach. Still got some time on your hands? Abandon your history books! Allow the past to come to life at Pilots Cottage Museum. Travelling isn't just about destinations and chic hotels. It's about the experiences you have and the unforgettable memories you collect along the way! Heard about a Jervis Bay Cycling Tour? You may want to consider purchasing one. This wonderful activity deserves to be at the very top of your things-to-do list. If you'd like to view all the activities on offer, head to our Kiama things to do page. 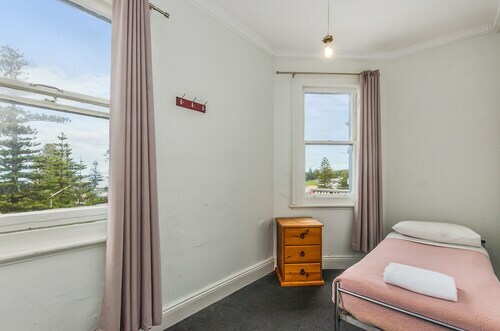 Plan ahead and get a comfy room in Kiama right now. With no less than 16 hotels listed on Expedia, you're sure to find a place with everything you need for your next luxury getaway or cheap holiday. 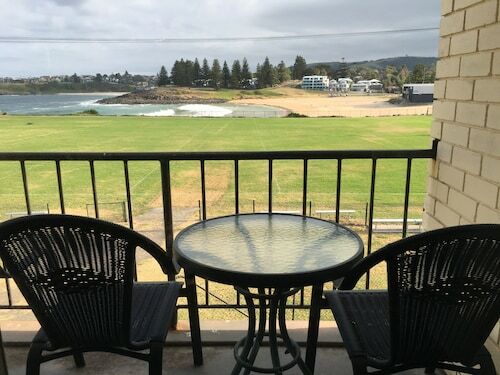 Start the search for a luxurious Kiama base by browsing the amenities and rates at the Terralong Terrace Apartments (129 Terralong Street) and the Kiama Harbour Cabins (Blowhole Point). If you'd rather spend your money on things like hair-raising adventures and rowdy nights out, why not check out some of our low-price options? 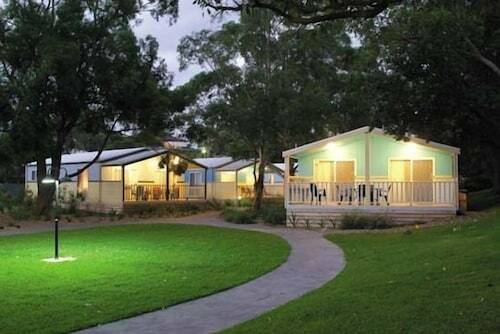 The Kendalls on the Beach Holiday Park (33a Bonaira Street) and the Surf Beach Holiday Park (Bourrool Street) are a couple of recommended ones. Situated 55 miles (89 km) away, Kingsford Smith International Airport (SYD) is the closest terminal to your destination. Fasten that seat belt and turn off that in-flight film — your well-earned trip to Kiama is about to start! Classic old Pub style accommodation. Staff were really friendly and helpful. No bells and whistles, but what do you expect for the price. It gave me a great place to sleep and that's all I can really ask for. Very clean throughout. Check-in was quick. Room spacious. Quiet and within walking distance of town centre. Staff are helpful. Location is excellent. Very clean and easy. Well furnished. 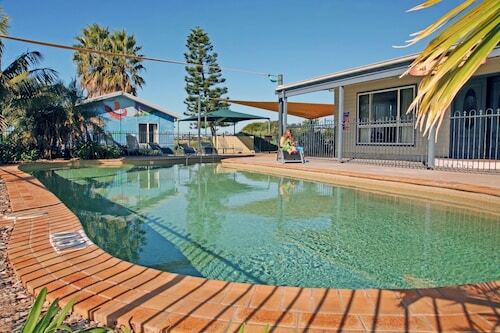 It was a perfect location right in the heart of Kiama. Great spot by the beach, kids loved the water slides. Great location, views spectacular and a short walk into town. Staff very friendly. Cabins were very clean and comfortable. Cabin was a little tired, sliding door to one bedroom didn’t shut, clean but basic. Tue., 3 Dec. - Thu., 12 Dec. Thu., 27 Jun. - Fri., 28 Jun. 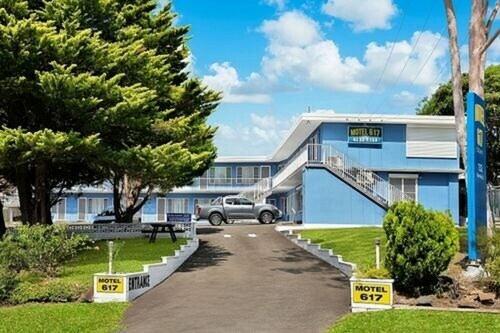 Looking for Flights, Hotels, Car Hire and Holiday Rentals in Kiama?